You deserve makeup that contains safe, skin-friendly ingredients. 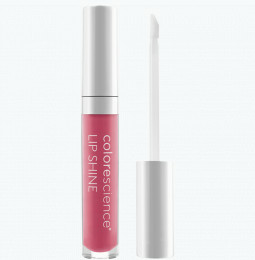 Colorescience cosmetics are designed to for all skin types, so you get a glowing complexion with none of the harmful ingredients. What are the main ingredients to avoid when buying safe makeup? What makeup is safe for my skin? The organic ingredients in our safe face powders help nourish skin while providing complete coverage. 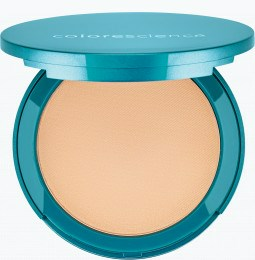 Colorescience safe mineral powder foundation helps you achieve a radiant complexion with none of the harmful effects of other skincare products. Our cosmetics are gluten-free, paraben-free, and unscented, so your skin gets the delicate treatment it deserves to stay healthy and vibrant. 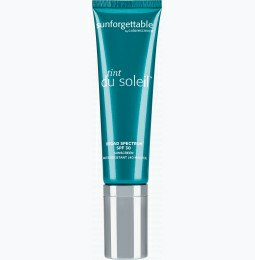 Not only do our products contain skin-friendly ingredients, but they also protect your skin from the sun’s harmful UV rays. 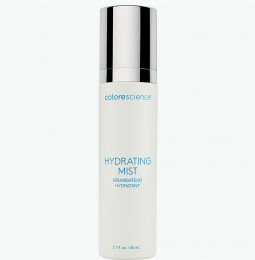 Colorescience organic makeup products with SPF shield your skin from the sun to slow signs of aging and avoid burns. Our healthy mineral makeup products come in compact, easy-to-carry tubes so you can take your skincare routine on the go. 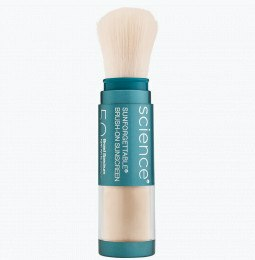 Touch up your makeup with our SPF brush-on powder to keep your skin protected all day. We strive to create cosmetics that nurture the skin. 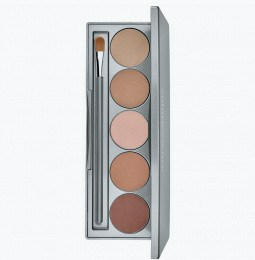 Our safe mineral cosmetics help dry, oily, sensitive, and combination skin types alike. From sensitive skin mineral powder makeup to safe mineral lip gloss, our non-comedogenic formulas mean you get all of the coverage with none of the irritation or breakouts. 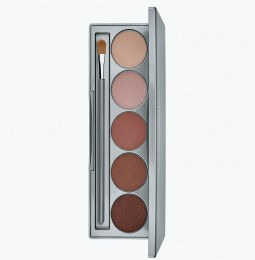 Achieve silky-smooth skin with safe cosmetics from Colorescience.